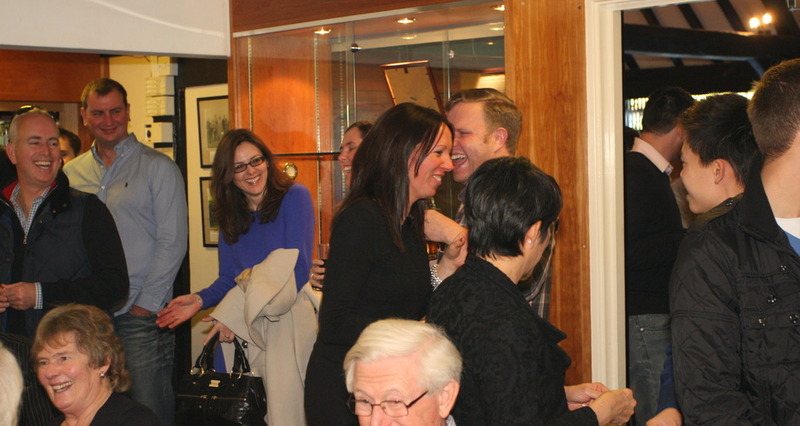 We are a Members' Club, run by the members in the interests of all members and we are very clear about what we seek to maintain and achieve for our members and their guests. Our Mixed, Ladies, Men, Junior and Senior Sections are probably the strongest and most active in the area. Whether you are an accomplished golfer or a casual player. We have testing monthly competitions both weekend and mid-week, fourballs and foursomes, mixed events, informal roll-up occasions or just come and play any time - no pre-booking required. The Haywards Heath Golf Club Golf Academy with new Head Professional, James Verrall, together with PGA Professionals Dan Croucher, Belinda Whent and Jack Martin offers excellent facilities including a 260 yard all–weather driving range with three double bays, a custom fit studio, a coaching suite equipped with the latest digital imaging equipment, and three chipping and short game practice areas., There is also the added advantage that the golf shop is exceptionally well stocked - not just with golf clubs and equipment, but with clothing (both fashionable and protective), accessories and gifts. 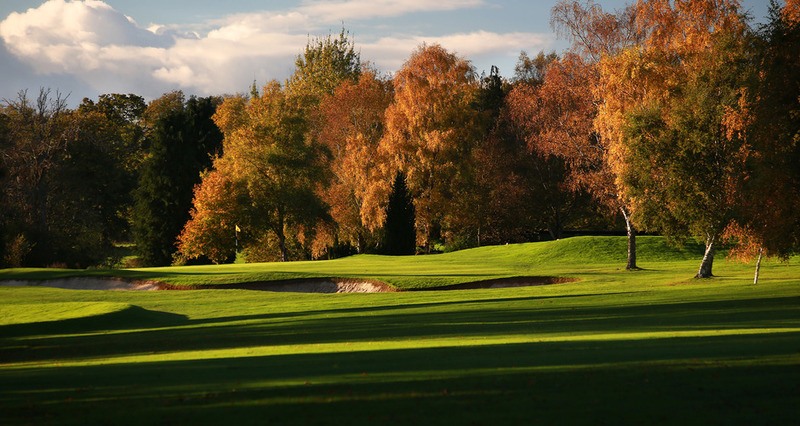 At Haywards Heath, social and non-golfing aspects are equally important to us, and our proximity to Haywards Heath make it a great destination. These include informal Friday evening suppers (frequently with professional entertainment), apres-golf dinners following our very popular mixed events, and, of course, all the great seasonal functions. We take great pride in our reputation as a truly friendly club. Our charming Club House offers "The Barn" dining room, a bright and spacious lounge as well as our more casual bar areas where members and guests gather to lament "the putt that got away!" Guest dining, bar snacks and a comprehensive drinks selection are available. Alternatively, email helene@haywardsheathgolfclub.co.uk and we will answer all your questions. Payment by installment schemes are available. Please contact the Manager's Office for details.